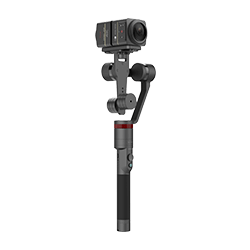 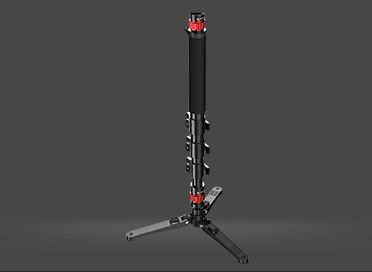 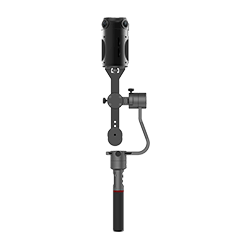 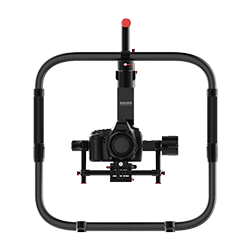 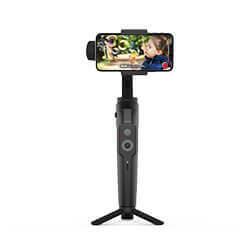 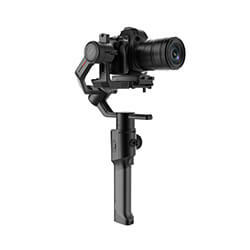 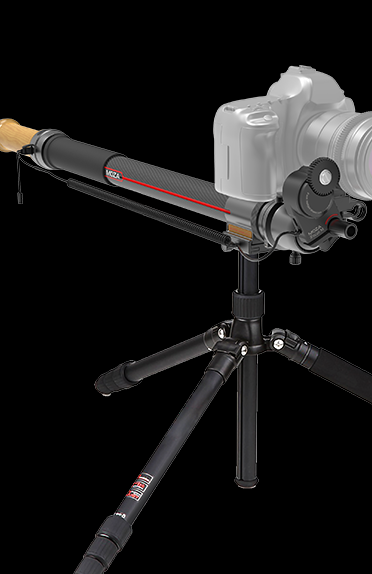 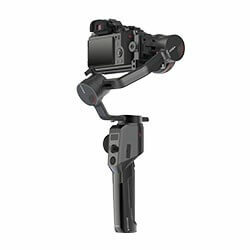 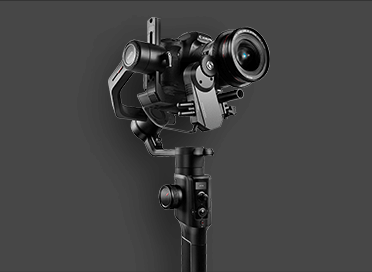 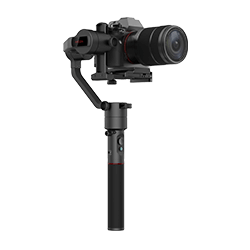 The world’s first motorized monopod that combines with high precision slider motion control technology. 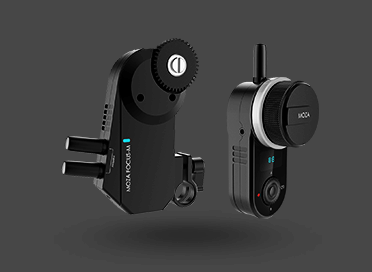 The carbon fiber body makes MOZA Slypod weigh less than 1,000g including built-in batteries. 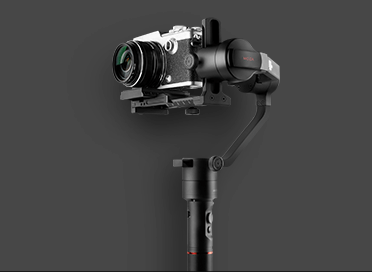 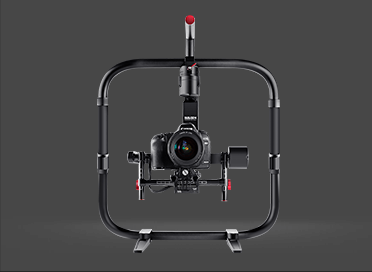 Yet MOZA Slypod can handle vertical payload up to 18kg, making it the most powerful motorized slider of this size ever. 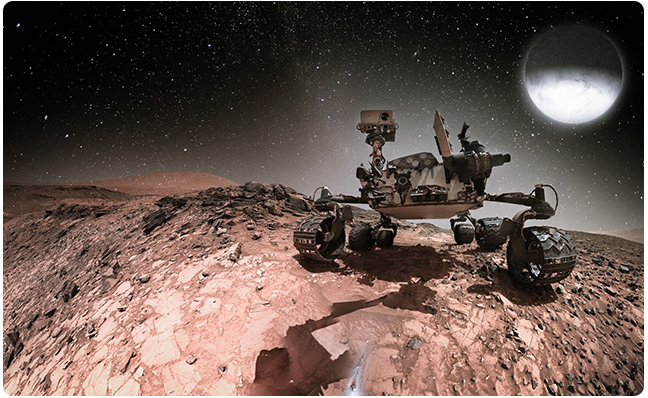 Inheriting the precise drive technology from Mars Rover, the ultra-high power density geared motor is capable of producing 1Nm torque, enough to drive up to an 18kg payload. 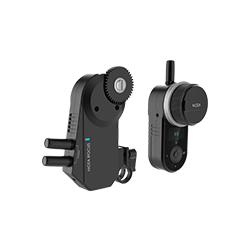 Acceleration from 0 to 10,000rpm takes only 10 microseconds or 1/100000s, which beats all the ordinary brushless motors. 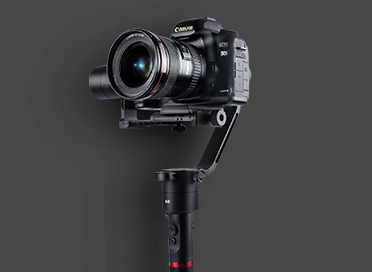 Embedded precision motion control algorithm gives perfectly repeatable and smooth motion for even the most demanding shots. 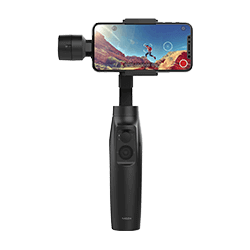 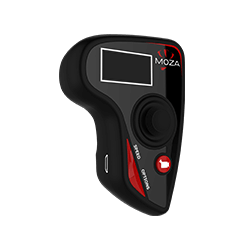 The telescopic length, sliding speed and programmable motion time-lapse can be controlled via MOZA App and the optional Remote Handunit. 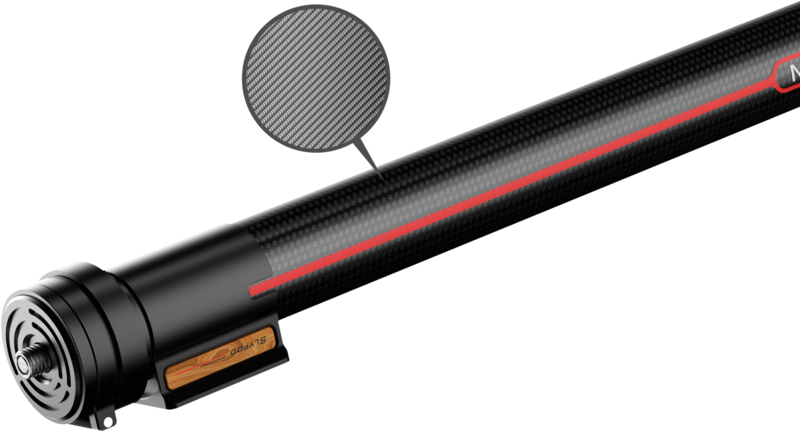 preventing the fully built-in transmission system from wind, sand and dust. 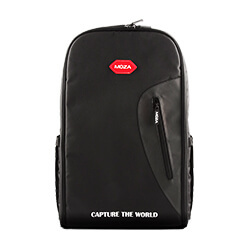 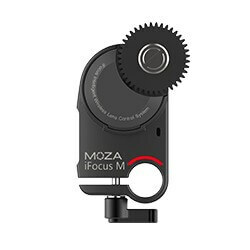 MOZA Slypod is equipped with CAN Bus which can be connected to multiple MOZA products through the Multi-CAN port. 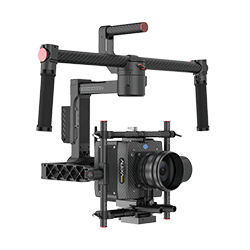 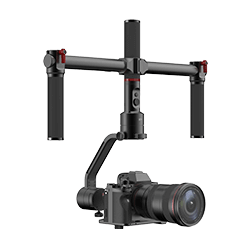 It can also be integrated with MOZA Air2, MOZA AirCross 2 and iFocus products for multi-axis camera movement through future firmware upgrade.